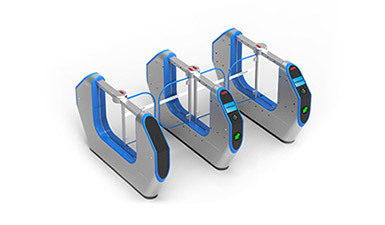 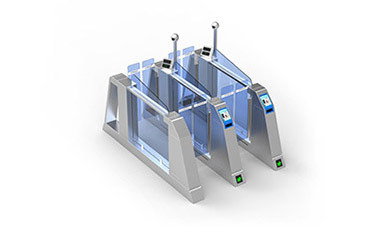 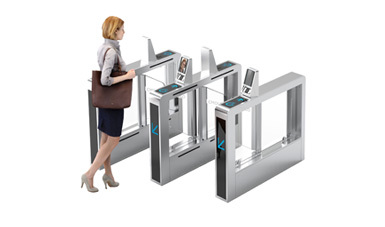 The scenic turnstiles could verify both paper tickets and electronic tickets, to achieve self-service passing, reducing manual cost and enhance the visitors’ entrance experience. 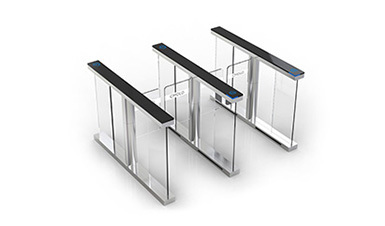 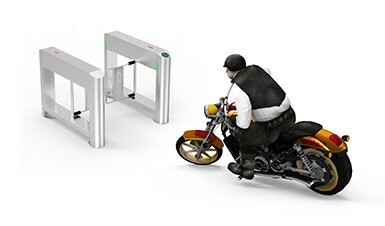 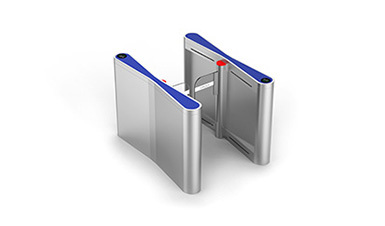 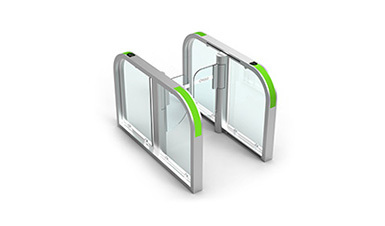 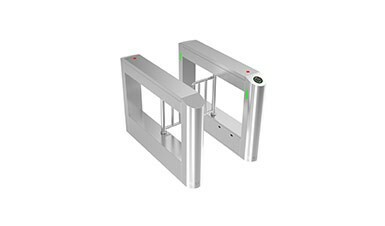 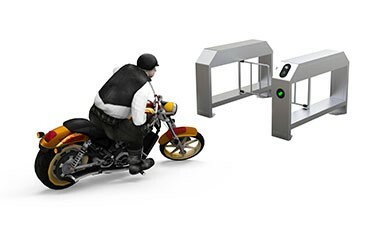 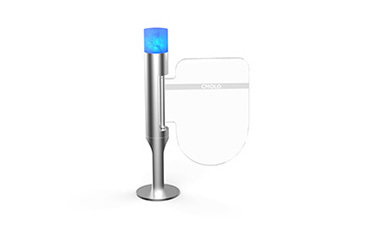 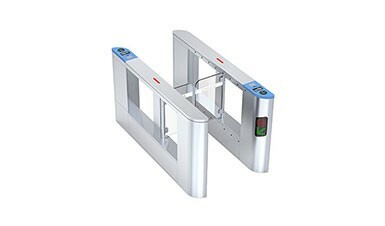 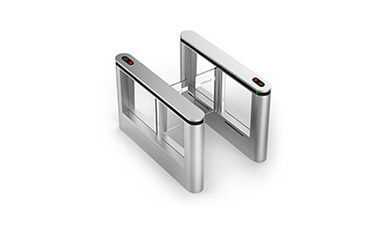 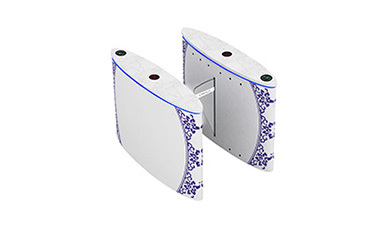 CMOLO scenic turnstiles are quick recognition speed, high accuracy and security, could be integrated with two-dimensional code recognition, fingerprint identification, IC / ID card identification and other identification methods. 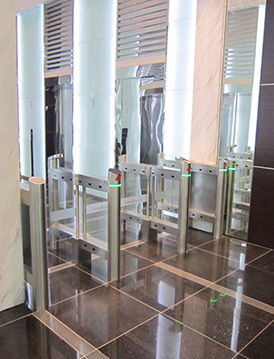 Scenic could choose the suitable identification methods to achieve diversification of the entrance management. 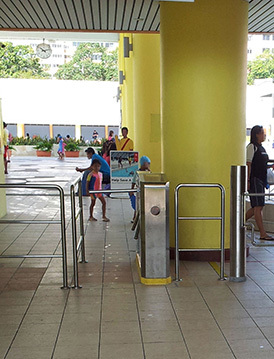 Waterproof and dust-proof capability is strong. 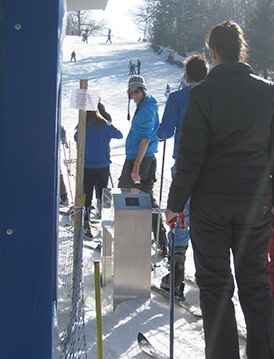 Passageway width required is not large. 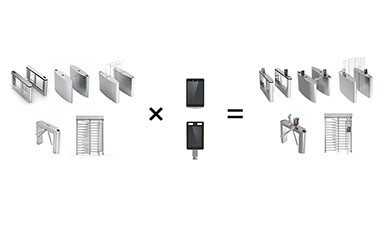 Space is relatively small or irregular. 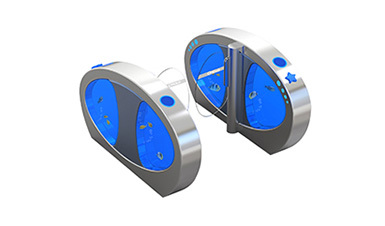 Adopting Rotary hydraulic buffer, efficiently reducing noise and mechanical vibration, improved the using life of mechanism. 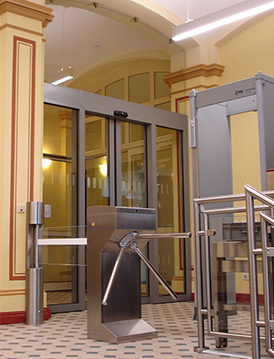 The Germany pull-push electromagnet is used in mechanism modules, to ensure the mechanism move smooth and stable. 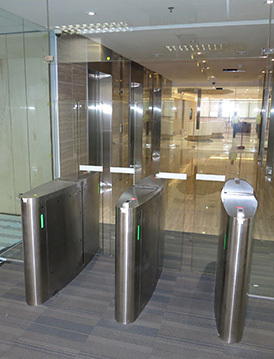 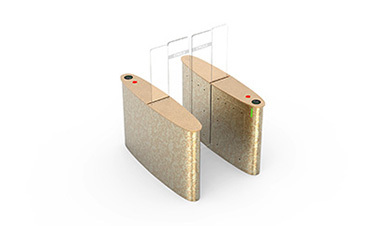 Adopting the emergency evacuation solution of automatic arm dropping when power failure. 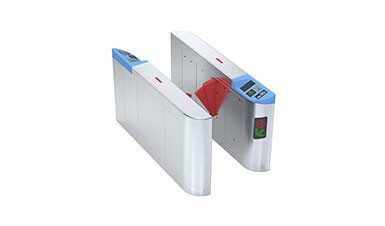 One of the arms will drop automatically when power failure so as to evacuate people conveniently, which meets the firefighting requirement. 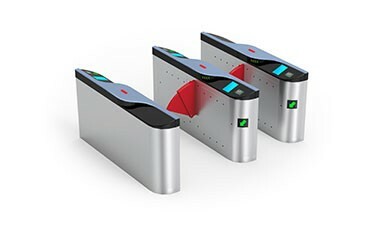 Integrated with current scenic spot ticketing system, visitors can pass through the turnstiles quickly. 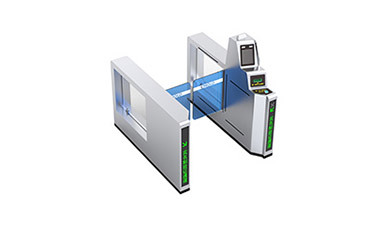 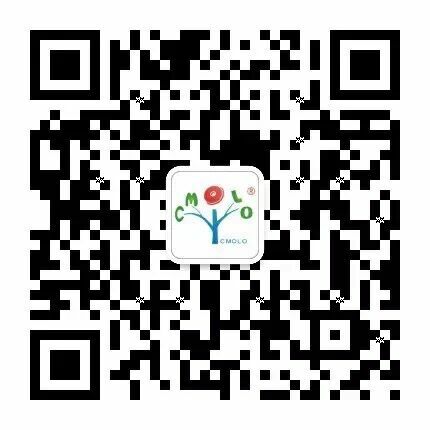 Integrated with two-dimensional code recognition, IC / ID card identification, and other identification methods.